After a decision made in March of 2015 made it illegal for collectors to go after this kind of debt, this has become a tricky thing for collectors to handle. Until this change to the National Credit Act came about, creditors could still chase down these debts until the debtor invoked prescription protection- some consumers would be tricked into admitting to the debt, taking away any chance of protection as they have acknowledged it. If a debtor has made a payment towards a prescribed debt, they will have unwittingly forfeited the prescription defense and will became liable for the debt, including years of interest and fees as well. 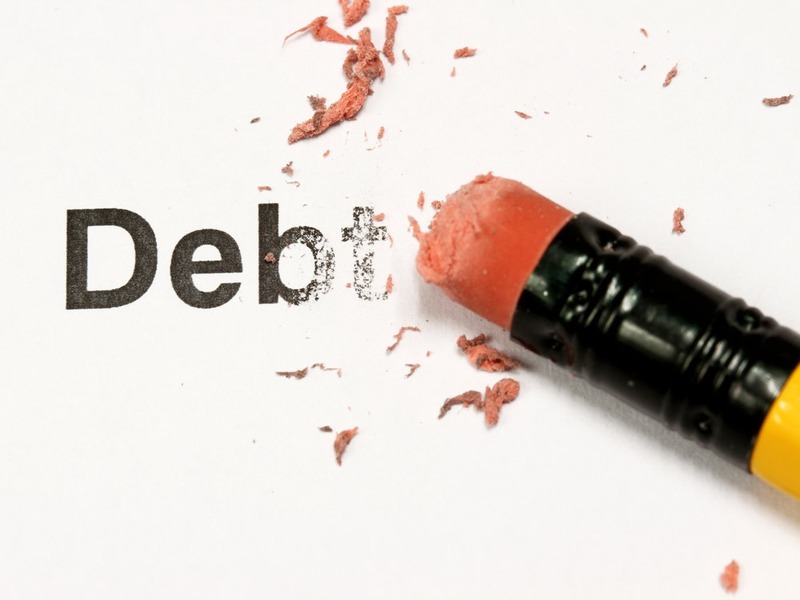 What is essentially expired debt, having debt prescribed allows it to be thrown out in a sense. To protect the consumer from insane and unreasonable interest, as well as accumulated fees, that the creditor left to build up, this ensures that creditors that want to collect must do so in a timely and decent manner. What used to be a big issue with debt collectors in particular, many would try to get the debtor to acknowledge the debt without realizing it had been prescribed and thus allowing it to be claimed. Many collectors would buy over this type of debt specifically due to the supposed difficulty in claiming, getting a higher return on investment while undermining the consumer and debt system. In this position, if harassed by collectors for prescribed debt, a consumer can simply state that the debt is prescribed and ask the collectors not to call again. Taking their detail is also advisable, as this is as illegal act in line with the amendments to the NCA. For debt advice and professional help, turn to a trusted company like National Debt Advisors to get control of your debt.